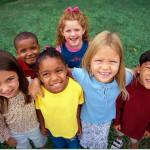 Child Care Aware® of America is committed to ensuring that communities build resilience. One effective way of doing this is through the provision of training and technical assistance to integrate disaster preparedness, response, and recovery into child care delivery systems. Child Care Aware® of America works with more than 500 state and local Child Care Resource & Referral (CCR&R) agencies nationwide. These agencies are a constant presence in local communities and serve as a resource for child care providers and families by providing consumer education for parents, and training, technical assistance, tools, and resources, such as lending libraries for child care professionals on a daily basis. Over the next two years, Child Care Aware of America® will work closely with three, selected pilot sites to implement innovative emergency preparedness training and technical assistance projects. These sites are Child Care Aware® of Minnesota, Child Care Aware® of Kansas, and Child Care Resource Center in Tulsa, Oklahoma. 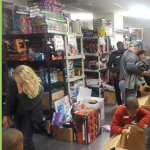 In January, each of the three sites received a Hasbro Play Relief Kit which can be used in times of emergency recovery to allow children, families, and caregivers to offer reprieve from a stressful situation and encourage interaction with one another in a fun, low stress activity. 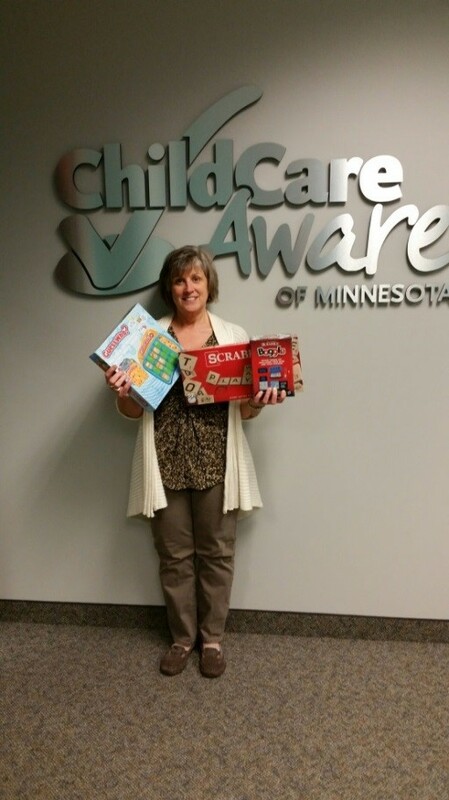 In Minnesota, 14 Child Care Aware agencies in the state provide resources and support to over 1,600 licensed child care centers and 9,300 licensed family child care homes. Six of the Minnesota’s regional Child Care Aware offices will be participating in the two year child care emergency preparedness pilot project. Potential plans for the Hasbro Play Relief kits include distributing them to community ‘evacuation’ or ‘safe’ sites in select areas during or after a disaster. Kits may also be provided to early childhood programs to integrate within their child care program emergency kits as a child-friendly activity to provide when sheltering is necessary. 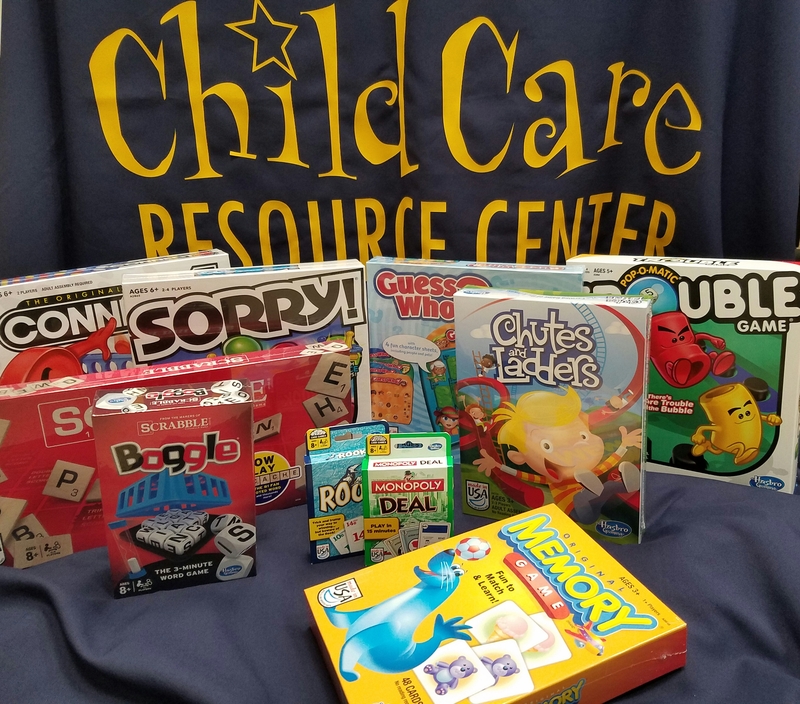 The Child Care Resource Center serves six counties in the Tulsa Metropolitan Area and provides comprehensive services for families, early childhood providers and the community through information sharing, advocacy, training, service development, and education. 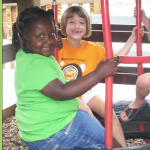 Child Care Resource Center works with over 800 child care programs within their service area. Staff were pleased to see several games providers in the area would be able to use during an emergency or disaster, as well as during their practice drills. 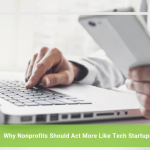 Staff noted, “I love the concept for sure!” Tulsa is planning to not only utilize the kit, but using this as an opportunity to enhance the contents, by adding to the resource for children under the age of three. 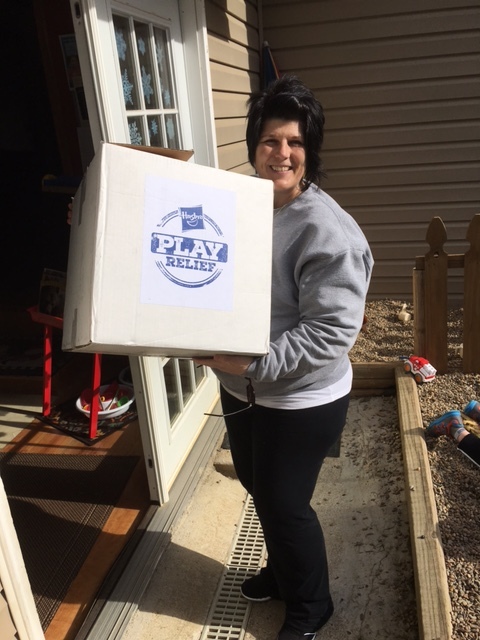 One Play Relief Kit went to a Sevier County family group home. The owner cares for 12 children in her home 5 of which are school age. The children’s families in this program suffered job loss from the fires and they were so excited to get new games. 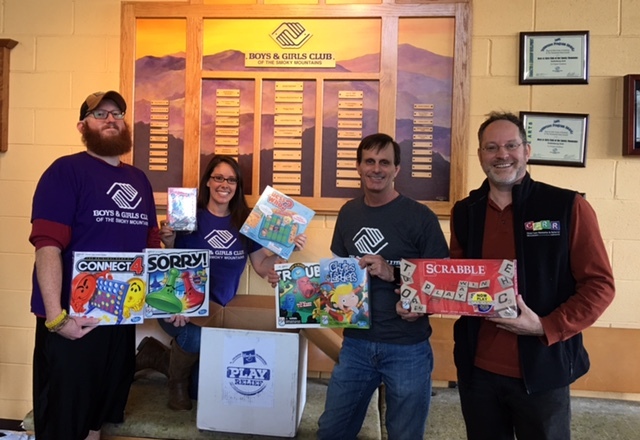 The second Play Relief Kit went to the Gatlinburg Branch of the Boys and Girls Club of the Smokies. The Gatlinburg Boys and Girls Club is serving as a temporary school location for 7th and 8th grade students that were displaced from Gatlinburg’s Pi Beta Phi Elementary. Pi Beta Phi Elementary school was damaged during the fires and is currently under construction. The club serves other children ages(K-6) from Pi Beta Phi during the afterschool program. 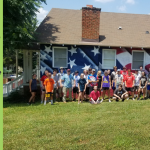 In general, the Boys and Girls Club serves Sevier County children 5yrs to 18 years and has 127 members with an average of 100 children a day. They were also thrilled to receive new games! Thank you so much!